I had the pleasure of chatting with the expedition lead/producer and co-director Mike Schauch, and the composer for the film score, Thomas Beckman. 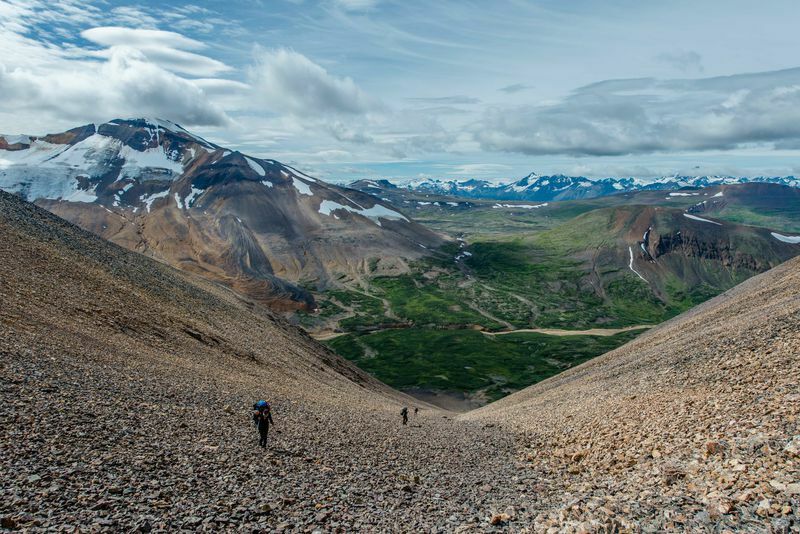 As a passionate mountain climber, Schauch describes the terrain they traveled with much enthusiasm, saying the land was “truly alive with living colours” due to the heavily mineralized nature of one of the most untainted environments existing today. 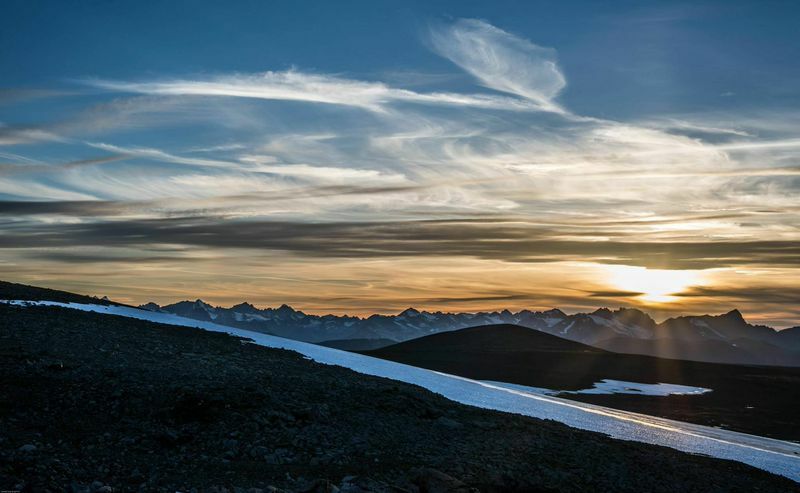 The land is actually B.C.’s own backyard, the Tahltan First Nation territory of northern British Columbia. His team consisted of a very eclectic mix of Tahltan natives, Canadians and many others from around the globe. 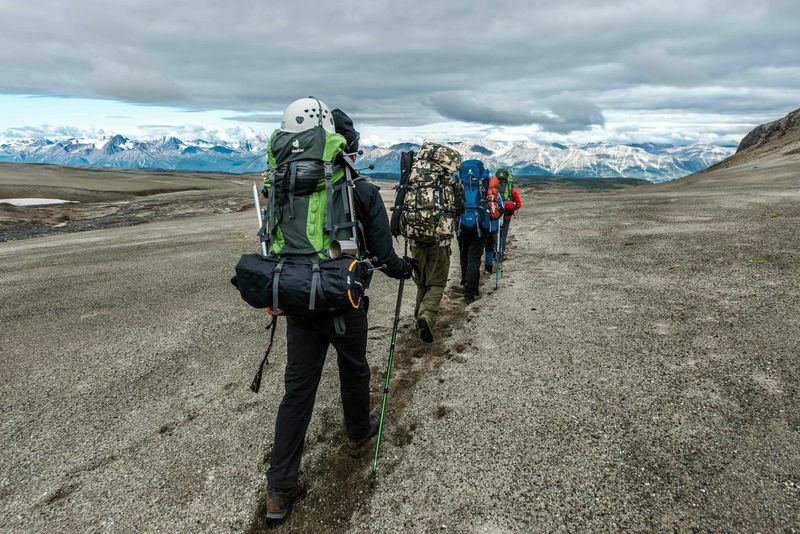 The documentary captures their trek through one of the most naturally intact terrains in the world, and it was there that this diverse group unveiled a truth that so many of us have become oblivious to. Beckman, who is also the violist in Vancouver’s beloved local band, Sons of Granville, is currently working on the film score for “Colours of Edziza.” Schauch brought Beckman on board when he came across Beckman’s transcendent and narrative style of music which is a quality that is enhanced by the deep warm timber of a viola’s tone. 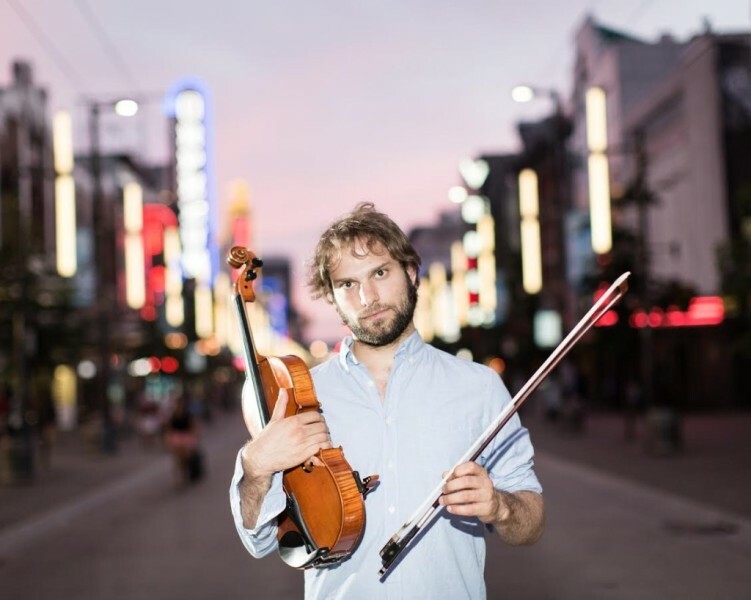 His background as a classically trained violist who lingered to the volatile and dynamic world of busking gives his craft a unique and emotionally evocative edge that attracted Schauch. “How can we bring the emotion to the film?” Schauch found his answer in Beckman’s music. So now the team has all of the footage, talent, and the maestro behind the film score, and this is where you come in. Schauch and his team need to raise 25,000 dollars to complete the project – editing, recording the soundtrack, marketing, and so much more. 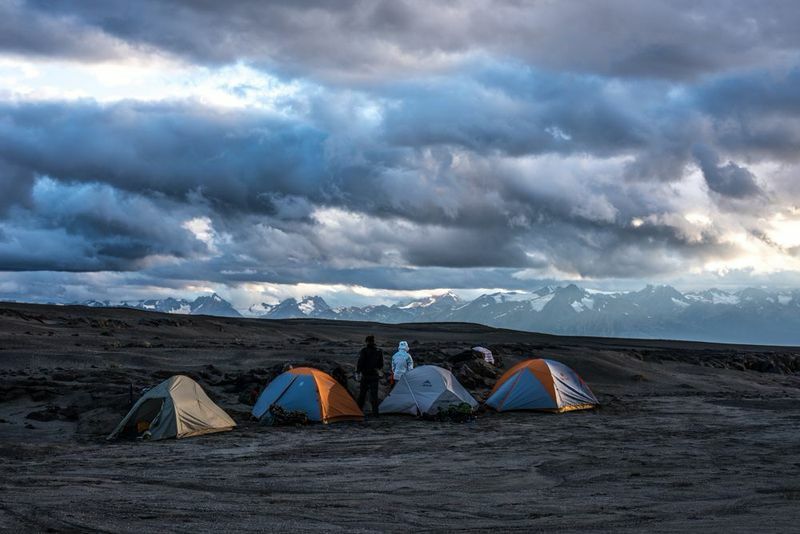 The “Colours of Edziza” indiegogo campaign page shows you the awe-inspiring trailer and how you can donate. There are also some pretty snazzy perks. So if you are passionate about environmental conservation, the future of our planet, and the message of respect, then please spread the word and donate. Learn more about the project and how you can help by following the links below.